This book represents the first systematic account of the theory and practice of psychoanalytical social work. 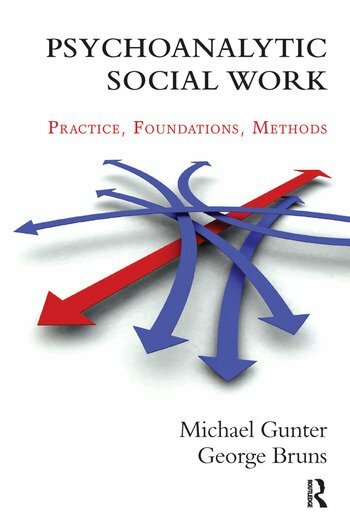 For students and those entering the field of social work who are interested in psychoanalytical social work it offers an overview of the diverse fields of practice of psychoanalytical social work and combines this with a description of its history, relation to other areas of social work and relevant psychoanalytical theories. The authors are convinced for this reason that both for students on degree courses as also for social workers and social education workers in further training the book offers an important contribution and fills a gap in this field. Equally, it addresses practising social workers, social educationalists, psychiatrists or psychotherapists offering comprehensive insight into this particular form of social work for those working in centres for counselling or early intervention or in social paediatrics.